Caution: Do not listen to visualization audios while driving or operating machinery. This program creates a frequency following response and should not be used if you have epilepsy or use a pacemaker. The practice of guided visualization with SMART Music is extremely safe, but do please check with your doctor or health care provider if you have any doubts or questions. 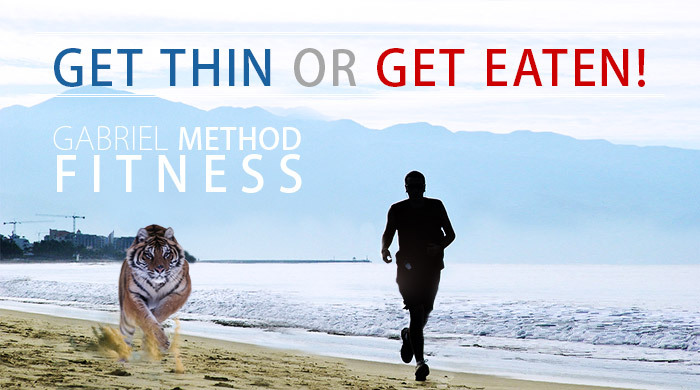 Get Thin or Get Eaten! You’ve learned that your body can respond to stresses in your life by gaining weight, but there is one particular type of stress that turns off your FAT Switch and communicates to your body that being thin is imperative to your survival. We call it the Get Thin or Get Eaten Adaptation, and it’s part of your biological heritage. 10,000 years ago, being light, agile, and fast was necessary for your survival, so you could escape predators, hunt and stay alive. This unique type of stress puts your body in a fat burning mode almost immediately. 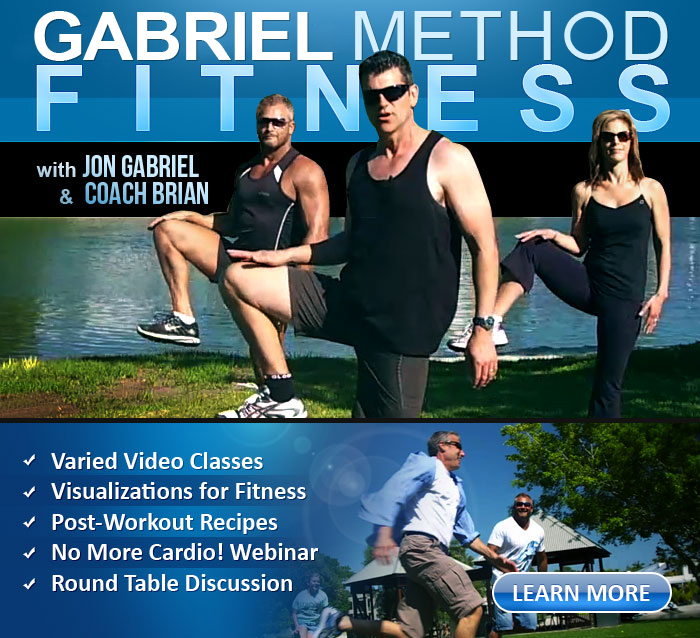 Visualization is one of the most-effective ways to enhance your workout.